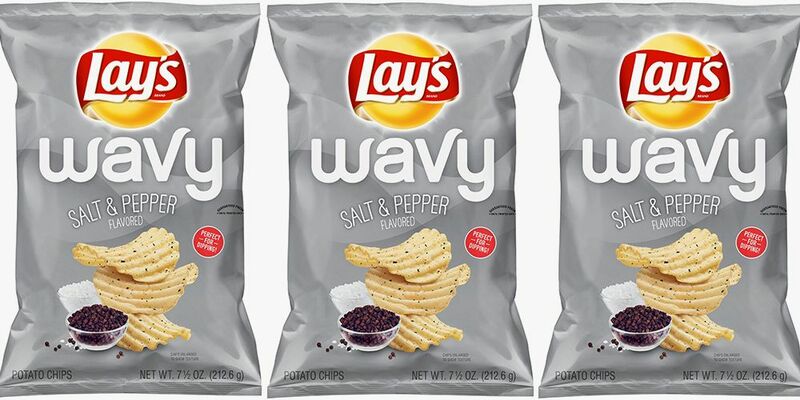 This is other super deep ruffles chip flavor for the USA. This chip sure did have the cheddar flavor to it. I say it had a little something zesty going on. Chips were nice and crunchy for sure. I will give this chip at least a medium sized thumbs up.